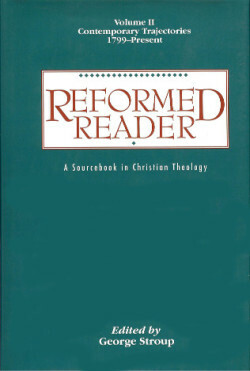 Subject(s): Doctrinal - History, Reformed Church - Doctrines, and Theology. This volume demonstrates a central conviction of the Reformed tradition – that theology must honor the historic witness of the church as catholic while being faithful to the new tasks of the present-day church. It offers selections from Reformed theology, creeds, confessions, and church documents of the nineteenth and twentieth centuries.